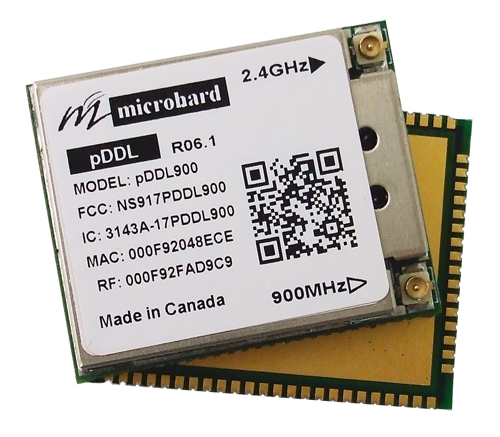 The pDDL900 is the first miniature, dual frequency, software selectable 900 MHz & 2.4 GHz digital data link available on the market. Same design, same module, just select the desired frequency and go! The pDDL900 provides the flexibility and bandwidth required for todays for complex data applications. 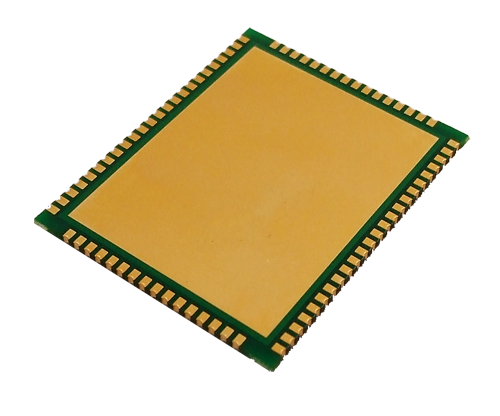 The pDDL provides fast and secure, simultaneous Ethernet and Serial based data communication. Up to 25 Mbps Iperf Throughput!